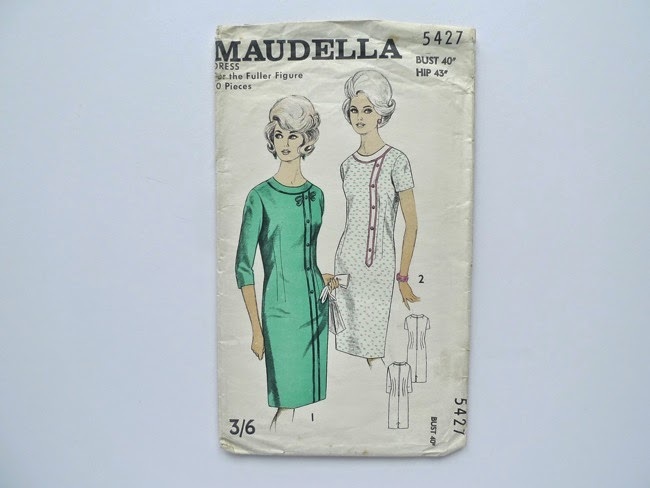 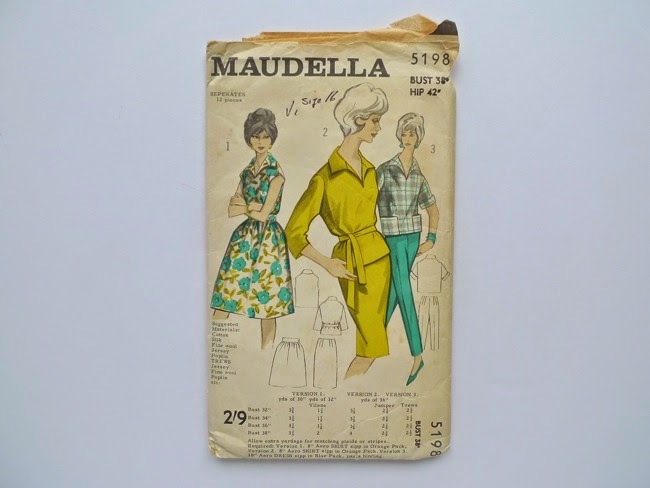 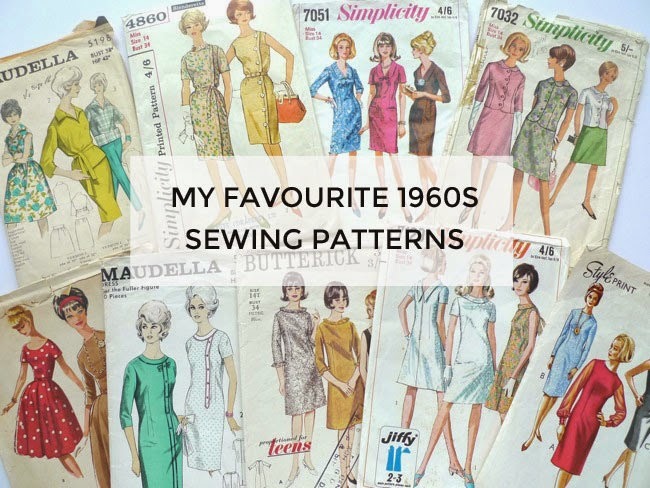 Following on from my posts about my favourite 1970s sewing patterns (and more here), let's take a look at some gorgeous patterns from the 1960s that are in my collection. 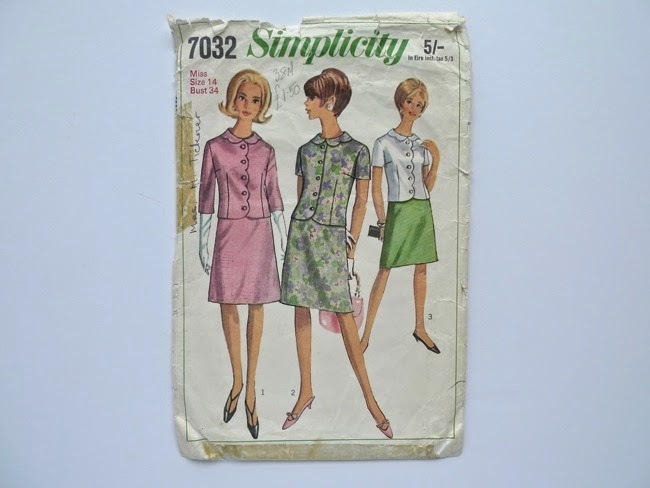 Styles from the mid- to late-1960s in particular enchant me so. 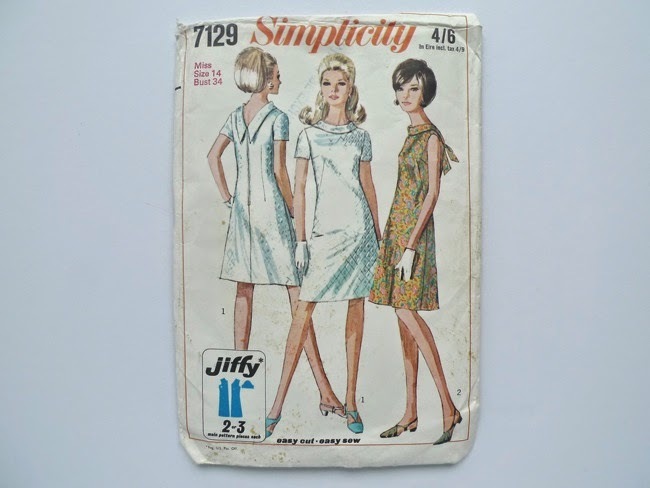 I just can't help but swoon when I see shift dresses such as these ones. 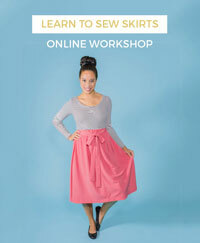 Not only are they gorgeous, but they're so easy to wear. 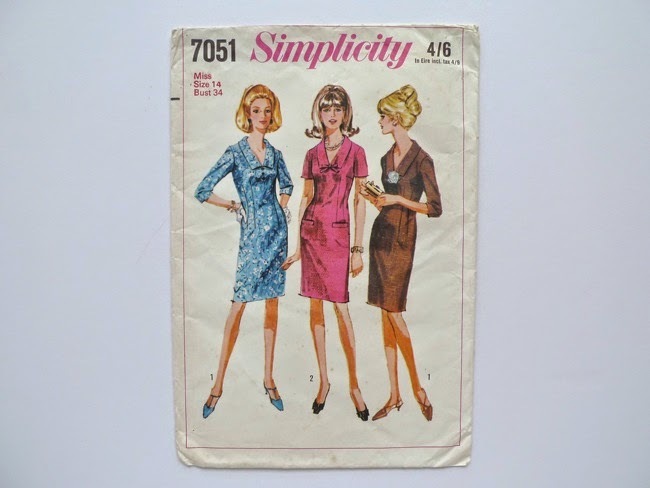 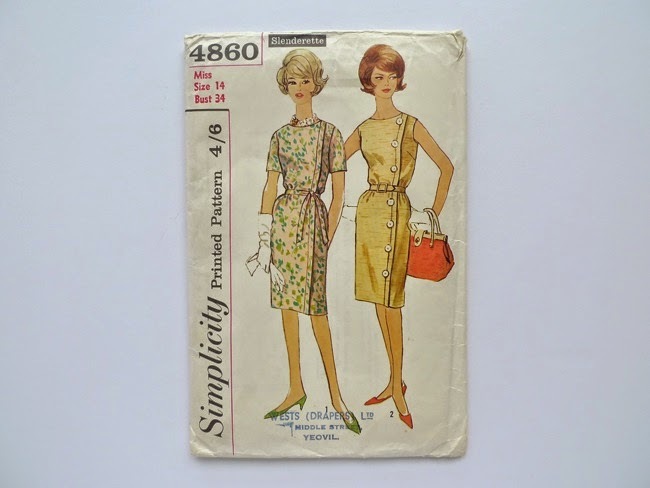 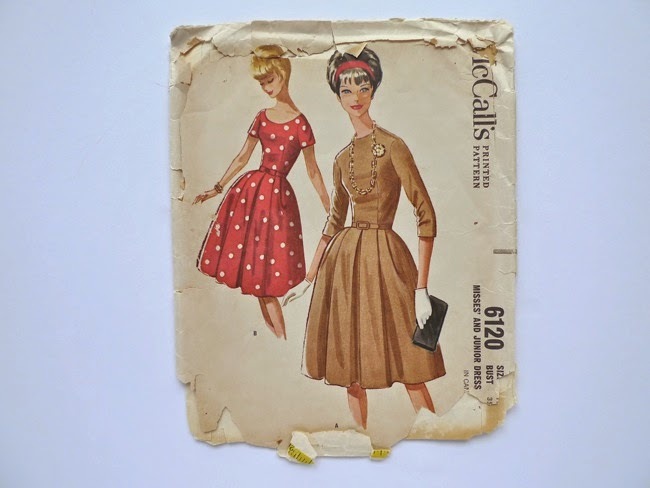 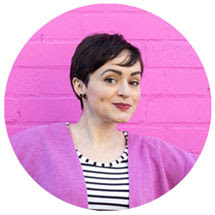 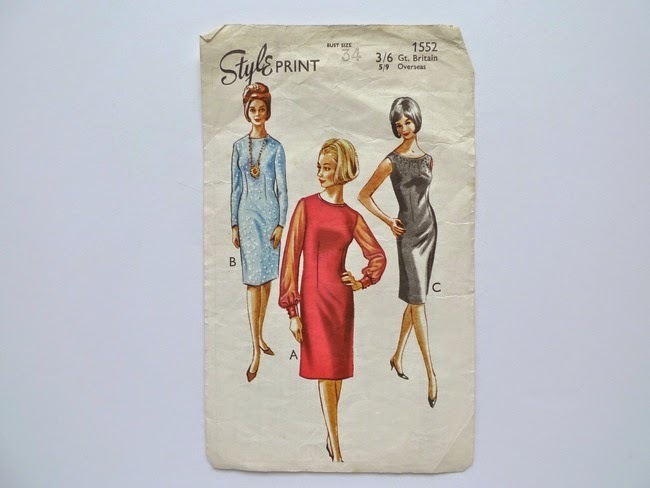 Expect to see a T&TB sewing pattern inspired by the 1960s shift at some point in the future!